A relaxing espresso bar with baristas that know their coffee! You can sit down in their cosy interior and enjoy specialty coffee, forgetting about the rush of London life outside. 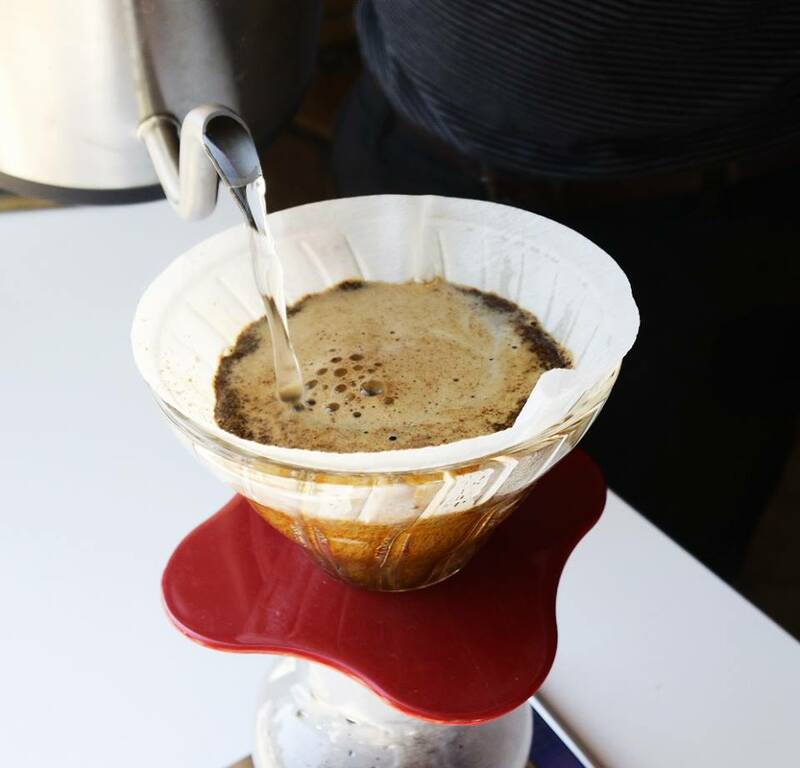 They roast their coffee in-house and offer a rotation of single estate coffee, as well as cold brew coffee. The Black Chapel is a true haven of caffeine and a must-visit for every coffee lover. Bring a friend along and get 2 for 1 on coffee with your South London Club card. Or maybe you’re really tired and need two double espressos to get you through the day. Bump and Grind started as a pop-up but once customers got a taste of their delicious coffee, it wasn’t long until they opened a store. Expect a relaxing, welcoming vibe and a delicious caffeine fix. 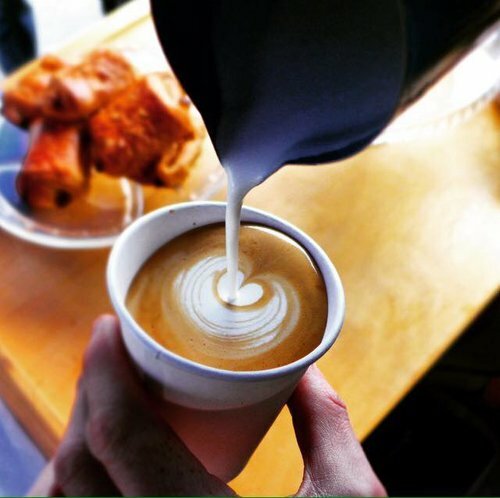 It has enticed many commuters to make a detour on their commute just to grab their coffee drink of choice, their flat whites attracting praise in particular. You can afford to make it a daily stop when you’ve got 10% off with your South London Club card. Department of Coffee is an independent espresso bar that offers quality coffee, served by knowledgeable and friendly staff. For people who are serious about their coffee then head over here. They offer smooth, gourmet coffee, iced options and also offer dairy-free milk alternatives. The staff are happy to chat coffee and if you hand over your South London Club card you can get 10% off your favourite beverage. There’s nothing like the smell of freshly-ground coffee, and that is something that Coffee Loft understands. The interior is light and spacious to make room for their bold coffee, which is a unique blend of nine varieties obtained from more than 14 different countries, so you can bring gourmet quality to your morning coffee stop. Expect high quality 100% Arabica with a rich flavour, a fantastic service and a remarkable 20% off coffee and food with your South London Club card. 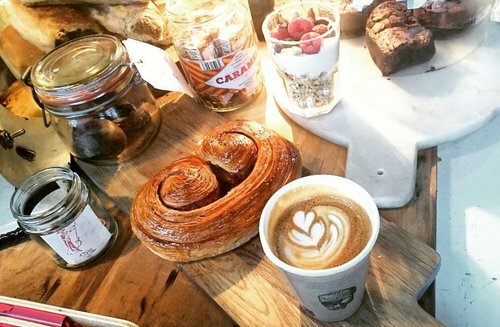 Opened in March 2017, Crushed Bean have made their mark as vendors of quality, artisan coffee. The atmosphere is also brewed to perfection, with their bright, cosy interior and large windows creating a calm vibe. 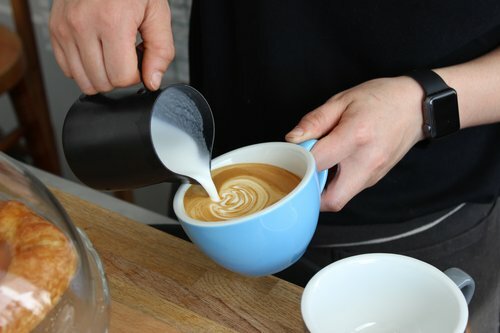 Their Lattes and Flat Whites have attracted great attention in the Croydon area, making it a well-loved local business. They don’t mess about when it comes to a good caffeine fix and they know coffee shouldn’t discriminate, offering plant-based milks such as Soy and Oat. We feel the same, amazing coffee should be available to all, so you can get 10% off with your South London Club card. 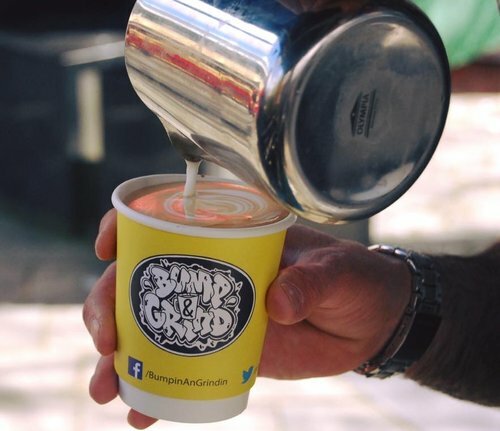 For ‘the optimistic and curious’, Dungarees Coffee is a mobile speciality coffee stall in Deptford. Head down there on market day in Deptford to try their Coleman Coffee Roasters espresso blend. Want a simple and classic balance of chocolate and caramel sweetness from Brazil or the elegant and soft feel of its medium bodied Finca La Perla, of Guatemala, with orangey and pruney flavours? 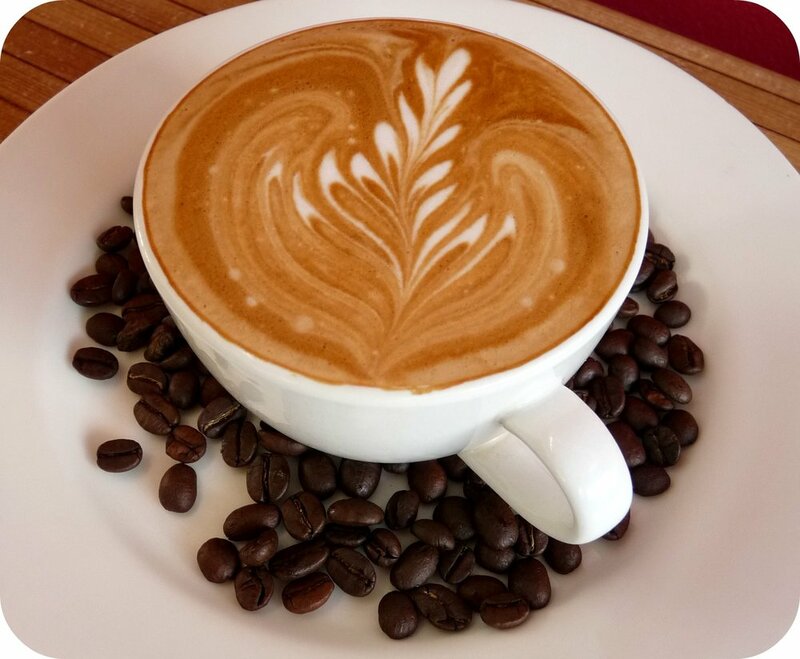 Okay, we might be being a bit specific, but if you’re serious about coffee you’ll understand Dungarees Coffee and their dedication to a quality espresso. Plus you can get 10% off with your South London Club card, so coffee that blows your mind won’t blow your savings. Exceptional coffee and a friendly hangout, Stir Coffee really is stirring the attention of Deptford and Brixton. They serve East London based Mission Coffee Works and Munich based Man Vs. Machine beans, so you know everything has been sourced with care. 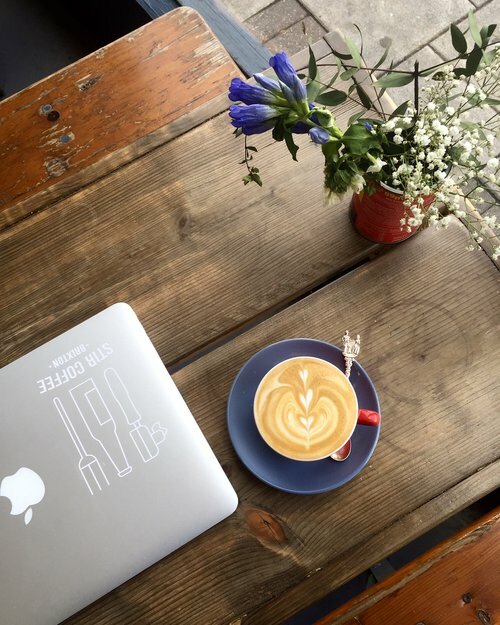 You can even sit out in the garden and enjoy your perfectly poured cup of coffee, happy in the knowledge you’ve got 10% off with your South London Club card. If you want the best coffee of South London in your own home for those lazy Sunday mornings, look no further. Old Spike Roastery is a traditional coffee bean roastery and coffee shop, offering hot beverages served with a smile. They can deliver their stunning blends to your door on a monthly or bi-monthly basis, depending on how serious your caffeine addiction is! You can get Whole Bean, Espresso, Filter or French press. 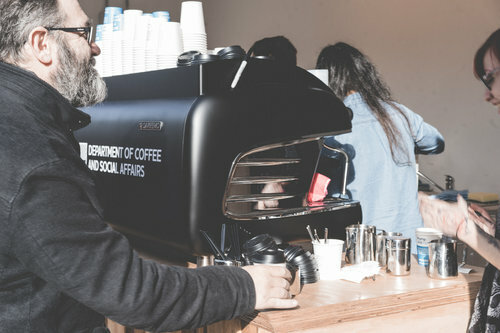 You might have seen our article on Old Spike Roastery, which was set up to help homeless people get an income and on-the-job experience. 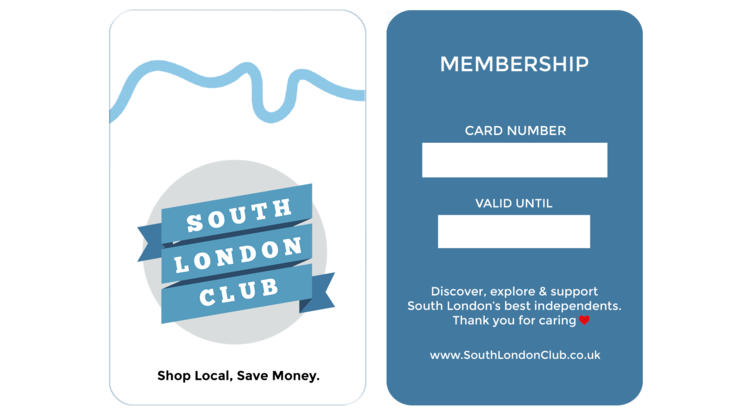 So you can get a caffeine hit, some good karma and 10% off 225g bags of coffee in store with your South London Club card.